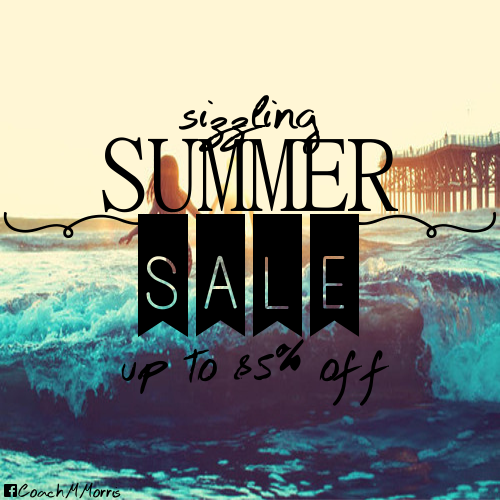 Summer SIZZLE Sale 2014 <---Get FIT & SAVE! It's that time of YEAR again... SUMMER vacation is upon us and what better way to celebrate that then to make a commitment to get FIT! We have some "sizzling HOT summer SAVINGS" that will help you sculpt your body all while saving some SERIOUS cash! Shaun T’s ready to help you perfect that summer Beach Body! Both discounted challenge packs for June, include one of two programs designed by Shaun T and the healthiest meal of the day, Shakeology! Your choice, Insanity or the Shaun T Dance Pack! ^^^^^^Links above may go active slowly so please be patient and keep checking! There are limited quantities and some items are expected to sell out FAST! Good morning. Can you please share what app you used for the banner above with the text I. The banner/pennants? Check out the latest update of the mspy app, guys, it's new features definitely worth your attention.